PFP (Personal Fitness Professional Personal), the leading publication for personal trainers, announced on Wednesday at IHRSA 2009 that Anthony Carey, founder of Function First training studio in San Diego, California, is the 2009 PFP Trainer of the Year. The award was presented at the Power Systems booth at the 28th Annual International Convention and Trade Show by Shelby Murphy, editor of PFP, and Monty Kilburn, Vice President of Marketing at Power Systems. "Anthony is a demonstrated leader and innovator in our industry and very deserving of the award," says Murphy. "He was thrilled to be the first PFP Trainer of the Year, especially since in our first year, we had 221 very qualified entries." 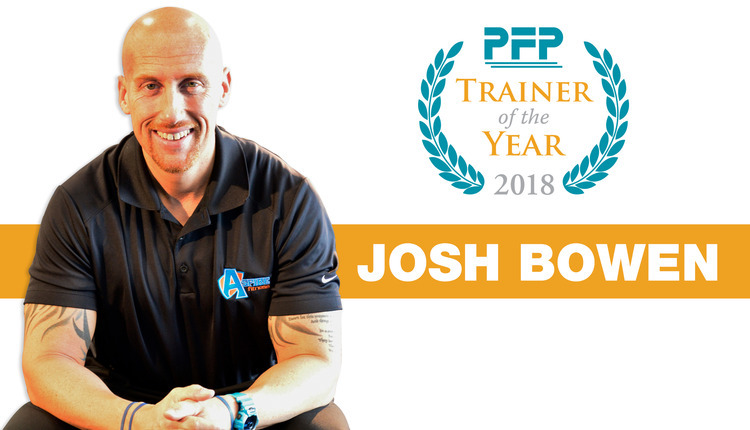 Sponsored by Power Systems, the PFP Trainer of the Year award was created to honor those who have achieved excellence in the field of professional fitness training. Last year, a call for entries was sent out, and 221 of the most respected and accomplished trainers from across the nation applied to compete for the title. The field was narrowed down to a final 10, using criteria developed by a panel of judges, composed of PFP editor Shelby Murphy, industry figures (and PFP familiars) Phil Kaplan and Kelli Calabrese, NSCA board member Mark Roozen and Educational Fitness Solutions program coordinator Jasmine Jafferali. These top 10 finalists were asked for details about their careers, including testimonials, references, how many hours they spend per week training clients, how specifically they've impacted the lives of others, the latest results from clients, their involvement in the industry aside from training clients, how they demonstrated originality or inventiveness as a fitness professional and how they've given back to the community. After thoroughly examining each top 10 submission, the judges declared Anthony Carey 2009 PFP Trainer of the Year. A 17-year industry veteran, Anthony Carey founded and runs Function First in San Diego, a facility dedicated to bridging the gap between fitness and medicine with corrective exercise. He speaks often throughout the industry and has authored the book The Pain-Free Program and has created multiple DVDs, including Know Thy Pelvis and Corrective Exercises I and II. He recently designed and patented the Core-Tex, a training device for the fitness, rehabilitation and sports conditioning markets. He trains other fitness professionals on the application of corrective exercises to improve alignment and movement and is a true leader and innovator within the industry. PFP is a multimedia product of RB Publishing Inc., Madison, Wisconsin. 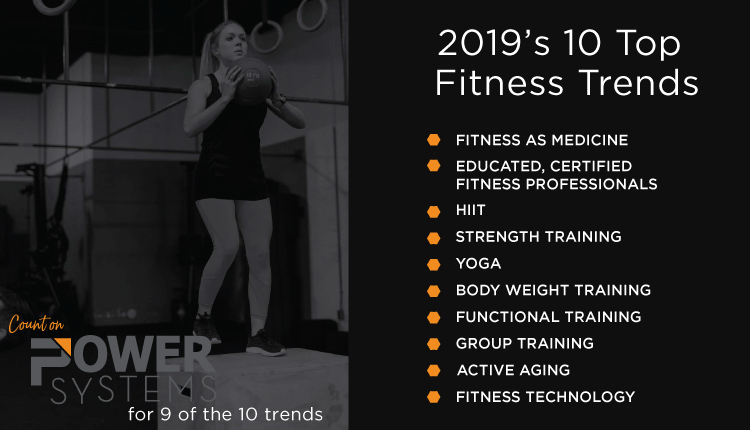 A leading resource to helping fitness professionals prosper, PFP aims to provide relevant, useful information to enable fitness professionals to be successful through sound business practices and training expertise. 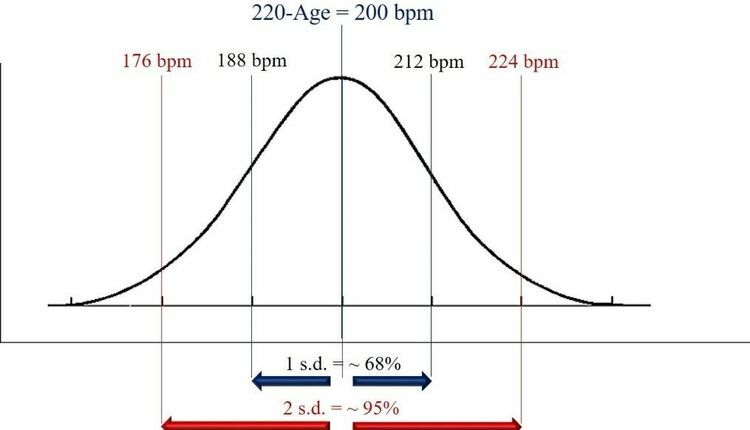 See our online resources at www.fit-pro.com. RB Publishing is a multimedia publishing company, specializing in print, online, desktop and events in several industries. Visit www.rbpub.com for more information. Power Systems Inc. is a leading marketer of fitness and sports performance training equipment headquartered in Knoxville, Tennessee. 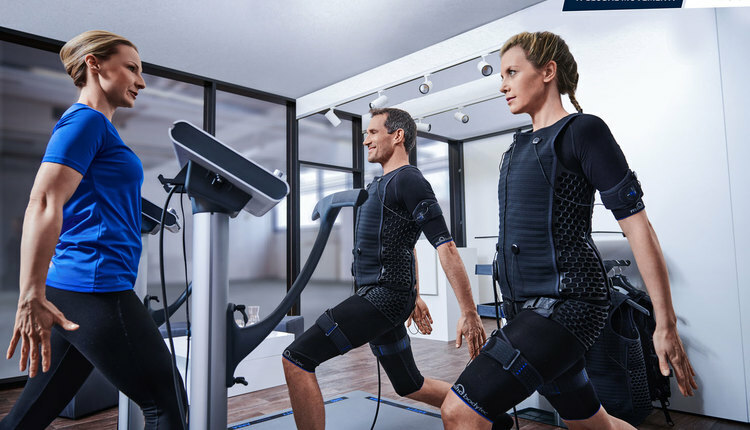 Founded in 1986 by Bruno and Julie Pauletto, Power Systems aims to advance health, fitness and physical performance for everyone by offering over 2,000 innovative products. For more information, visit www.power-systems.com.